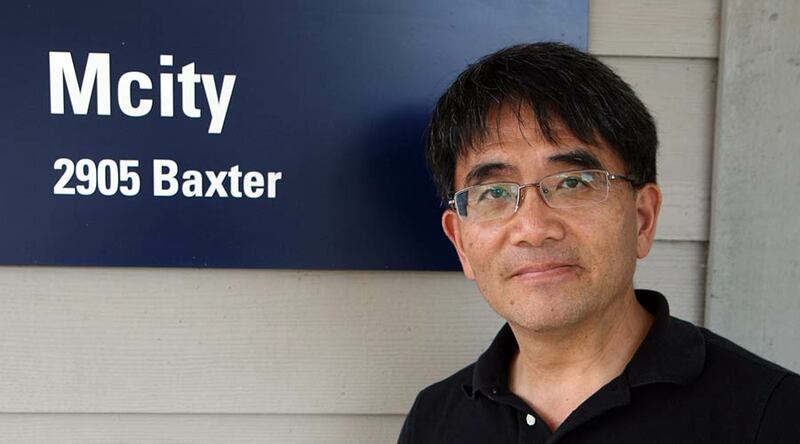 Huei Peng is the director of Mcity, the University of Michigan’s famed autonomous vehicle testing track in Ann Arbor. He gave us a tour of the track and a much better understanding of what’s actually happening with driverless cars. But a lot of questions remain.